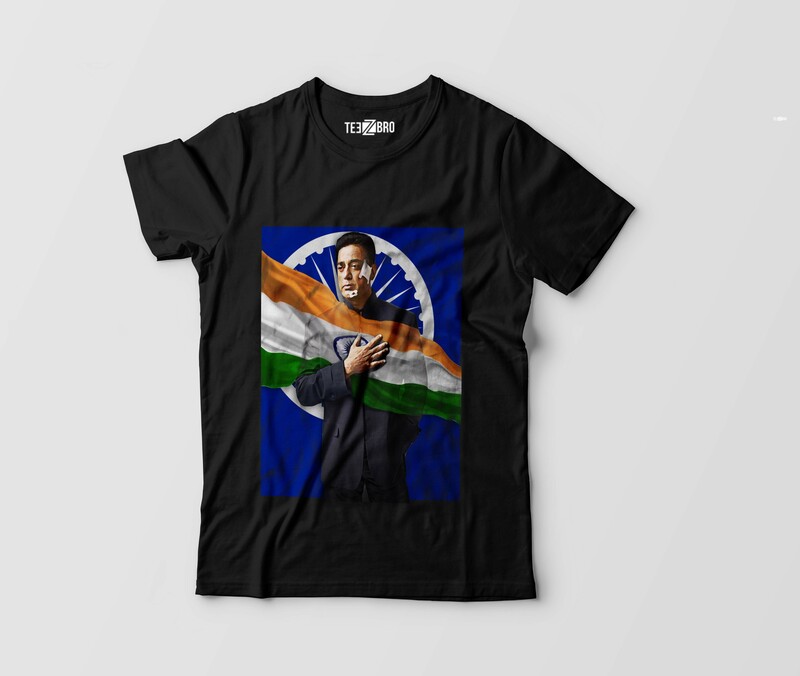 Biggest Movie of Kamal Hassan Viswaroopam 2 T-shirt Exclusive for fans !! Buy Now , Only Limited in Stock ! !